If you’re flying in and out of Logan Airport you are 1 of almost 30 million travelers that pass through the hub annually. One of the more angst-ridden aspects of your trip is dealing with the airport, whether it’s getting to Logan, coming out of the city, you’re likely combating traffic, parking costs ($29/day), driving stress, schlepping luggage, etc. 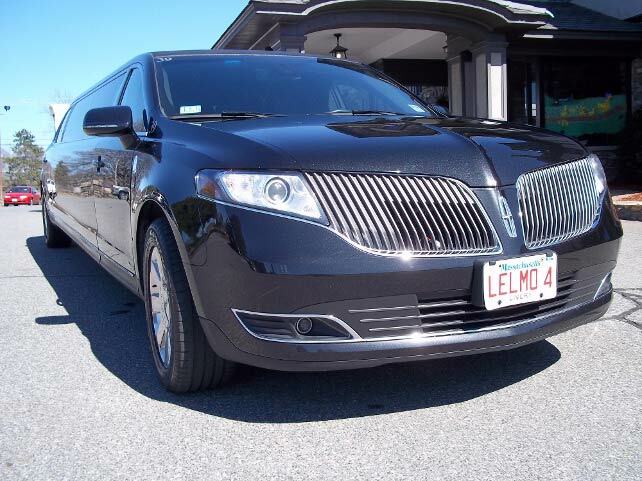 Le Limo’s Logan Airport Service is ranked as one of the best in the area. 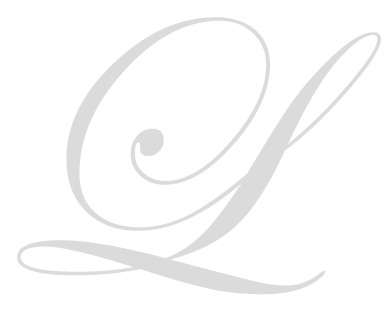 For first class service, a history of outstanding reviews and 30 years of experience, Le Limo helps you return to an era of unparalleled luxury. For a little more than the cost of a cab Le Limo provides you with a meticulously-clean car, a professionally-trained chauffeur and a stress-free ride to Logan. Water and fresh mints await you in the back of the vehicle. Whether you need a sedan, SUV, stretch limo, Mercedes Sprinter, stretch SUV or party bus, we have a vehicle that suits your needs. There are so many things that can go badly during a day of travel. We just think that your ride to the airport shouldn’t be one of them. No anxiety about catching a bus, no worries about trying to find an available cab, no issues with parking. Unfortunately, there’s not much we can do to help you deal with the TSA and long security lines. We will pick you and your luggage up at your address and drop you off right at your terminal. Call Le Limo to ensure you will get to the airport on time in the lap of luxury. Call us at 800-287-8970 or book online. Drivers are waiting to assist you.